An integral part of City, University of London, Sir John Cass Business School is one of the top UK business schools with programmes ranging from undergraduates to masters, MBA, PhD and executive education. 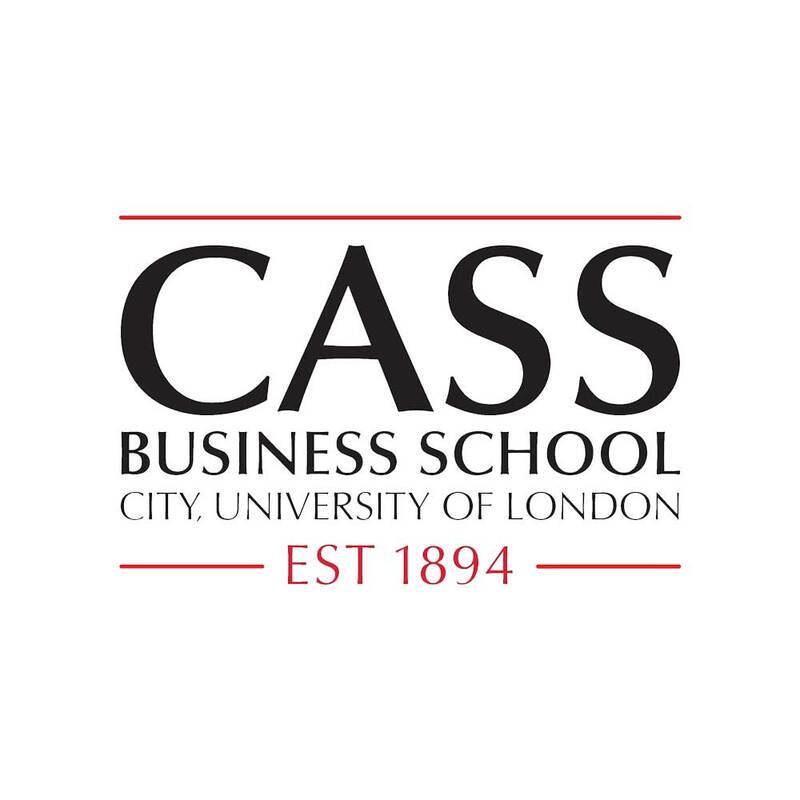 GK Strategy undertook a 12 month engagement project with Cass Business School in 2015. The aim of this was to identify areas of research to undertake stakeholder engagement on which would demonstrate the value and impact of their research. After a series of interviews with key stakeholders within Cass, including heads of Faculty, key academics and their Communications team, GK identified two project areas to undertake activity on. One of these was focused on publicising the research undertaken by academics at Cass, which proposed a new way to measure obesity. As part of our work, we undertook a comprehensive stakeholder mapping exercise, undertook a stakeholder audit, developed messaging materials condensing complex research into easily digestible briefings and arranged a number of high level meetings. GK briefed a number of high level influencers and decision makers in the Department of Health, NICE, the Health Select Committee and Members of Parliament. The work changing NICE clinical guidance and the wider engagement work aimed at tackling obesity will form the basis of a case study for the upcoming REF 2020 framework, enabling the institution to showcase research impact in a public health setting. 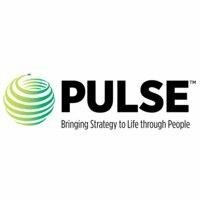 When the NICE Guidance high-level in 2017, the Waist to Height Ratio offered an improved indicator for obesity and high-level the public better understand if they are overweight or obese.